We got our first glimpse of the summer collection from Olive’s Friend Pop in February this year at the Sydney Kids Instyle show. If you have been counting down the days to get your hands on some of these beyond-gorgeous ‘nostalgic playwear’ pieces, you’ll be happy to know they are now available. While it is hard to play favourites when everything is so pretty, the Lily pleated shell top with its sweet button brooch is summer perfection (shown above). Teamed with the Ruby tailored shorts, I’m in heaven. 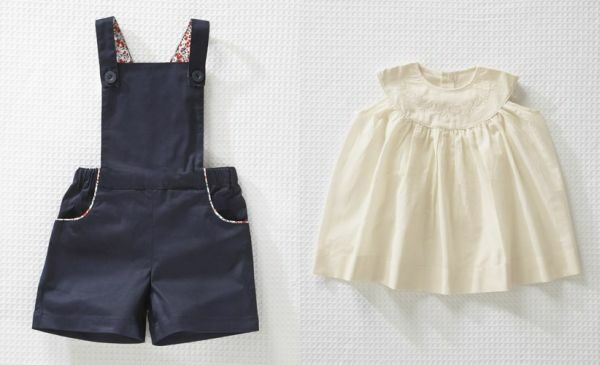 I have a few wardrobe weaknesses – capes, bonnets, tailored short-shorts for little girls and playsuits. If I spot any of these things in a range, I always pause for a closer look. 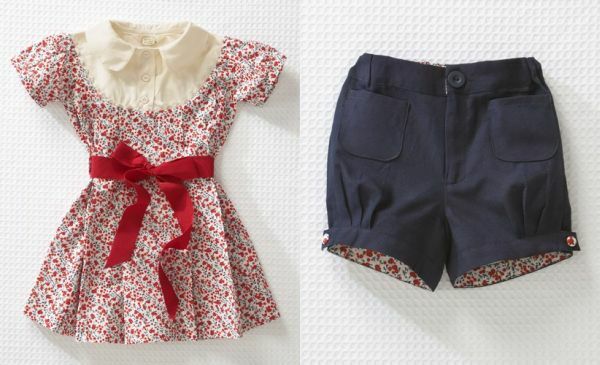 As you can imagine, Olive’s Friend Pop has won me over with their Betty bonnet, Ruby shorts and Joanie short overalls. 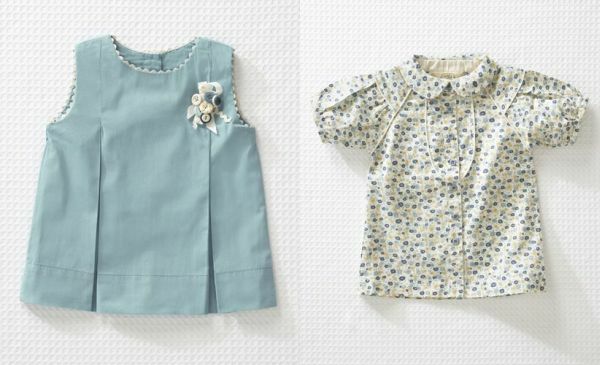 The delicate floral prints in the summer collection are simply lovely and most designs also come in plain colours (soft blue, practical navy and creamy whites) so that you can mix and match for a complete look (or complete wardrobe, as the case may be!). The summer collection is available at a number of stockists including online at Kido Store. Prices start from $29.95.